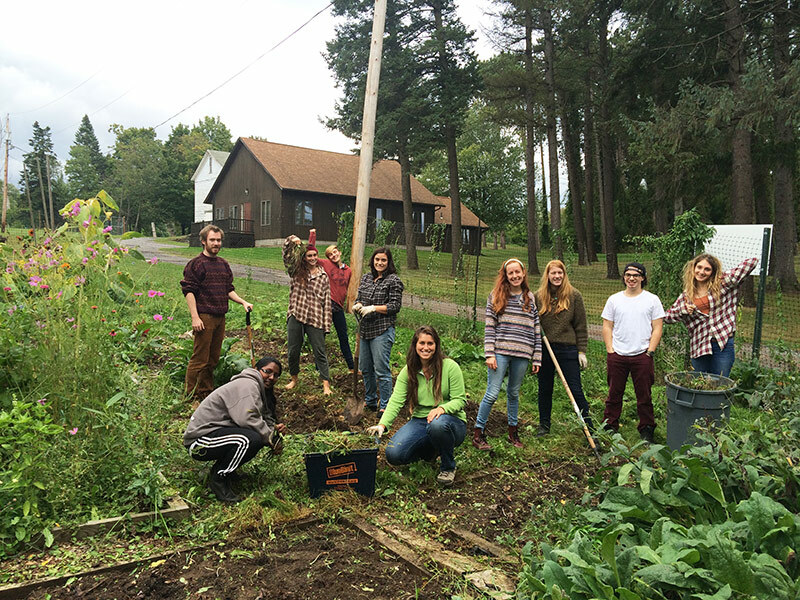 The work of Syracuse Grows is accomplished by volunteers with a shoestring budget. Your donation will help purchase seeds, seedlings, healthy soil, tools, and lumber for our growing network of community gardens and allow us to host educational events and workshops throughout the year. Using Goodsearch (for web searches) and Goodshop (for web shopping) helps our organization. Search for Syracuse Grows as the target of your donation, and your searching and shopping contributes a little bit of money to us each time – and every little bit helps.